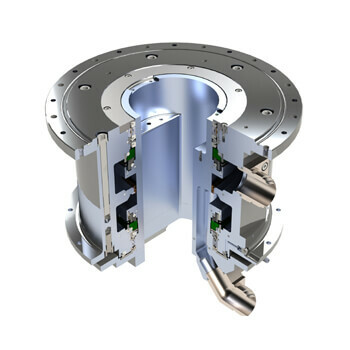 When a leading binary turbine manufacturer needed a rotary support for the turbine shaft-end, an inboard rotary union, Ettem’s DU00716 design concept was selected for the application. 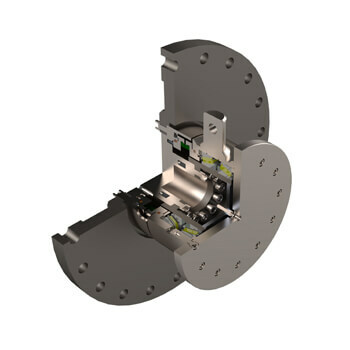 A robust design for a critically sealed batch process of bio-cell growth under dry-running conditions has been specifically developed for a World Leader manufacturer of Bio-Reactors. The units are used worldwide in a variety of pharmaceutical processes. When IDE needed a 5,000 RPM vertical spindle for their ½ ton compressor wheel, Ettem’s DU00650 design was selected for development including 1,000 hours qualification testing. 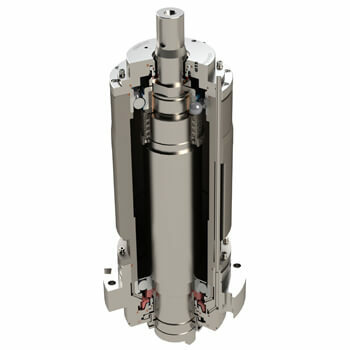 The spindle was fully tested as planned and met design specifications with no exception. 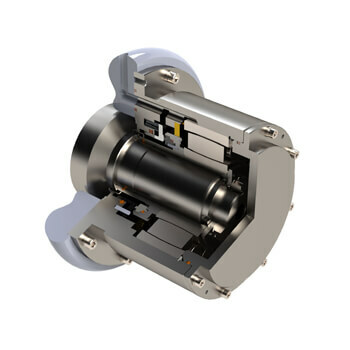 When the managers of a major Chemical Works Plant 20 realized that their floating rotary classifier bearing fails frequently, Ettem Rotary Union DU00180 design was ordered with expectation for service life of two years. The first installation provided seven years of uninterrupted service. When a leading Radar manufacturer sought a versatile fluid rotary union for cooling of the multi-mission radar antenna, Ettem Fluid Rotary Union FRU00910 was developed for operation under variable conditions in harsh environment. 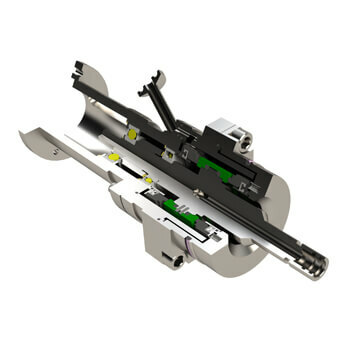 Looking for a Tribology engineered solutions for extreme temperature applications, unique configurations, unusual motion or extreme pressure applications?